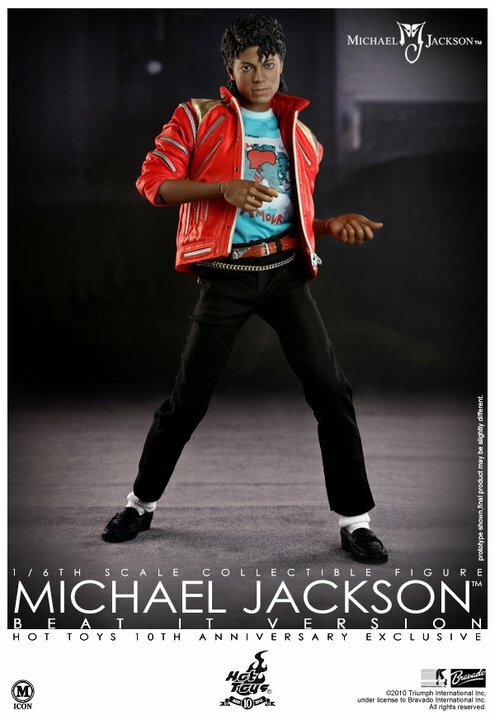 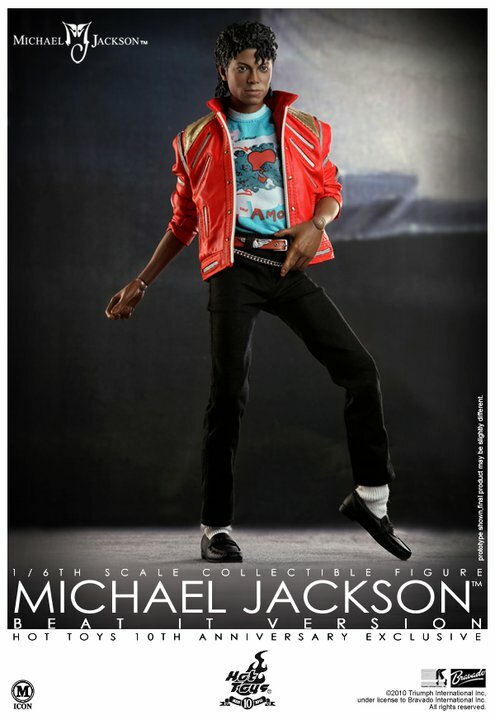 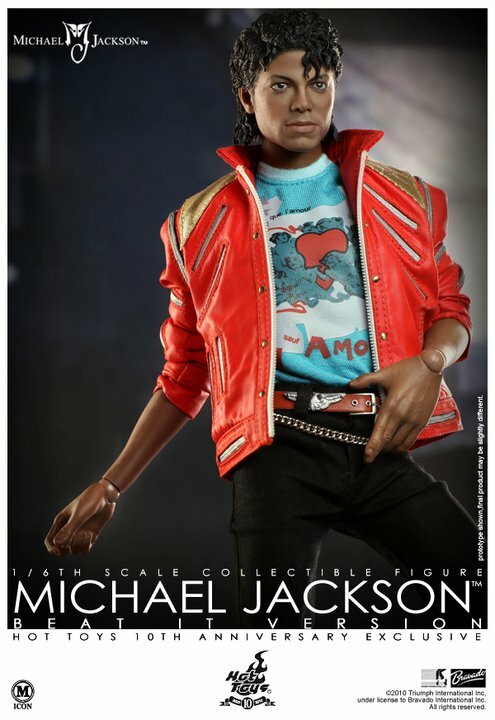 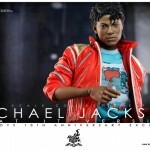 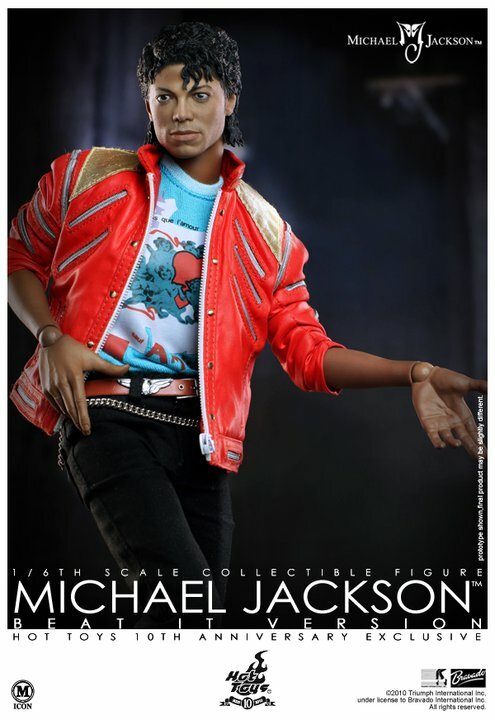 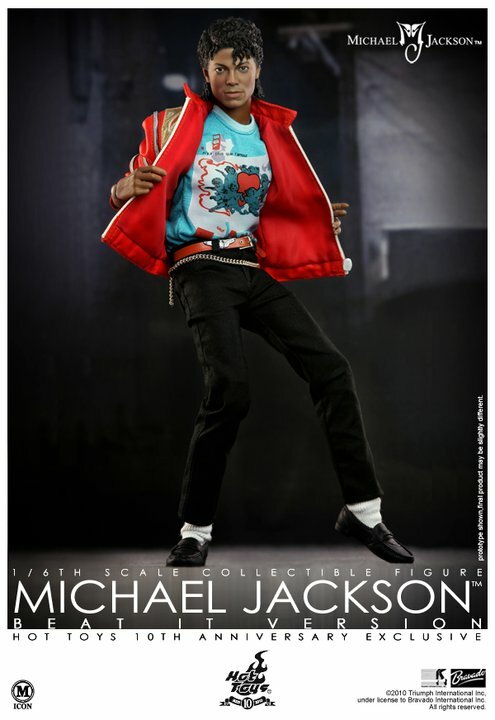 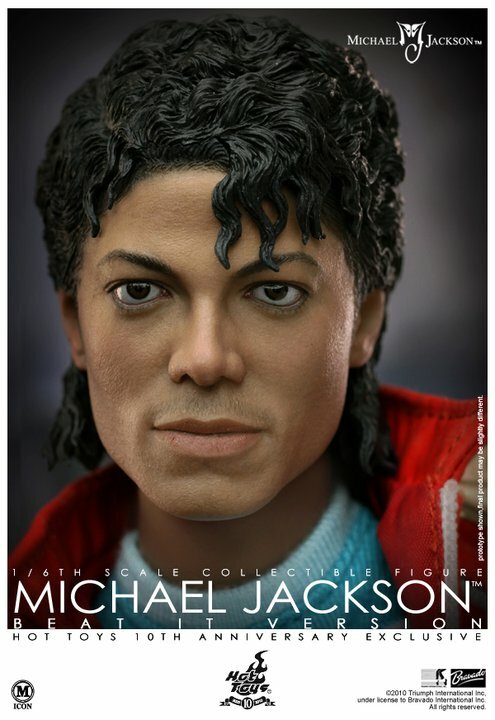 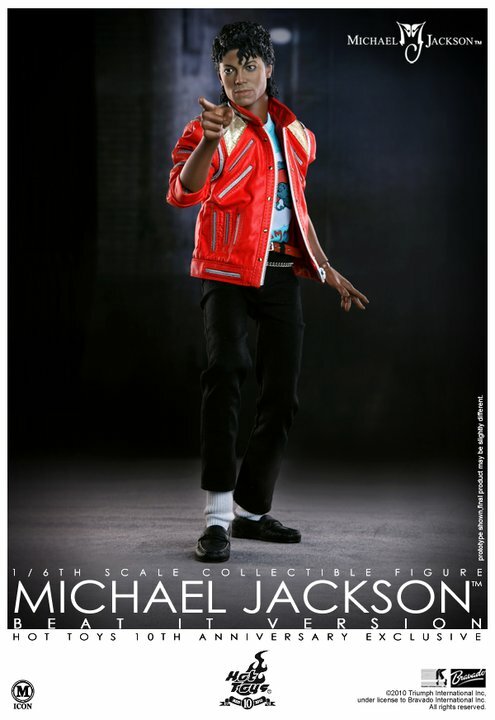 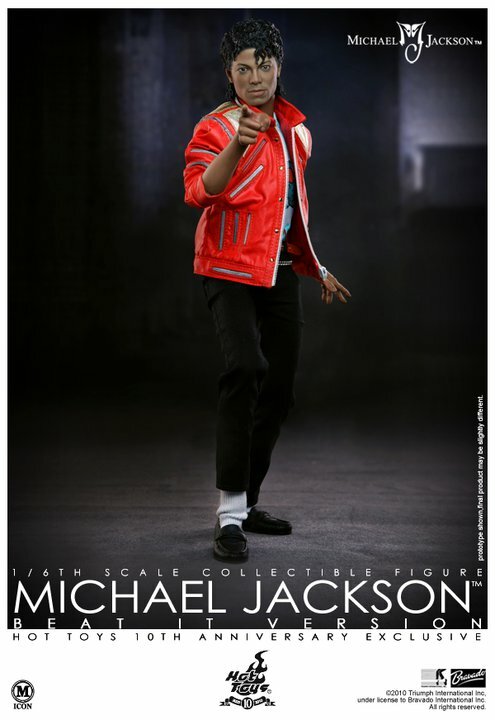 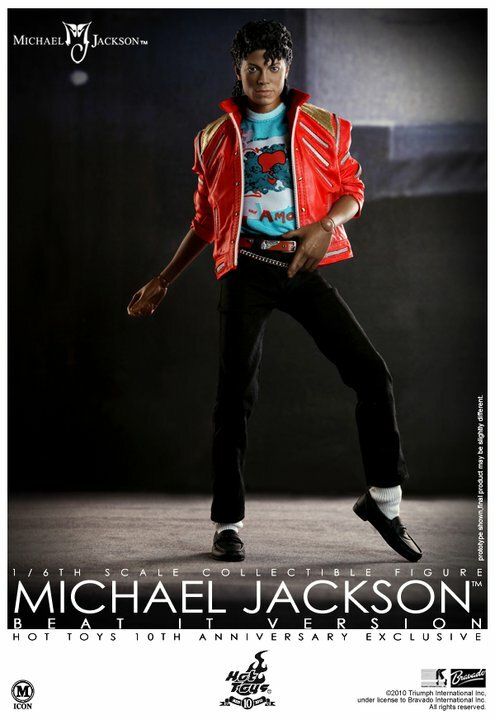 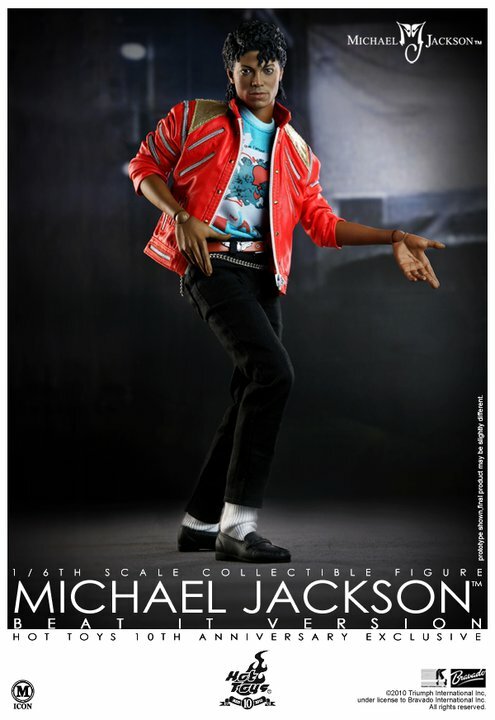 Hot Toys’ Facebook Page has been updated with images and info for a new Michael Jackson “Beat It” Version figure. 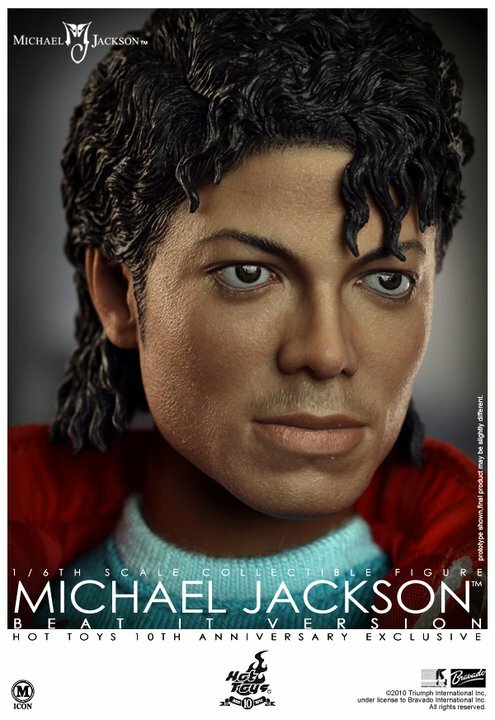 This is part of their Icon Series. 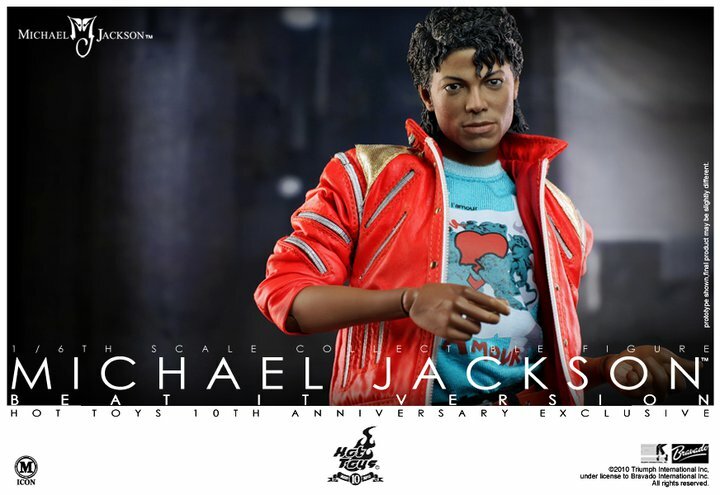 Like the Batman Begins set, this will be exclusive to the Hot Toys 10th Anniversary Exclusive Event during Christmas 2010 in Tokyo.